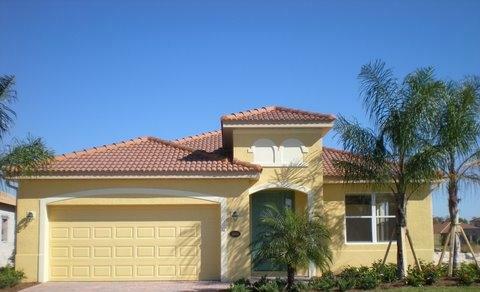 The developer, Cameratta Companies has selected Lennar Homes and Pulte Homes as the Premier Builders in the community. Lennar and Pulte are planning to have new furnished models constructed and fully staffed for sales this season. Construction has already begun… Contact our Premier Builders today to hear more about their exciting new home designs and select the perfect home site. 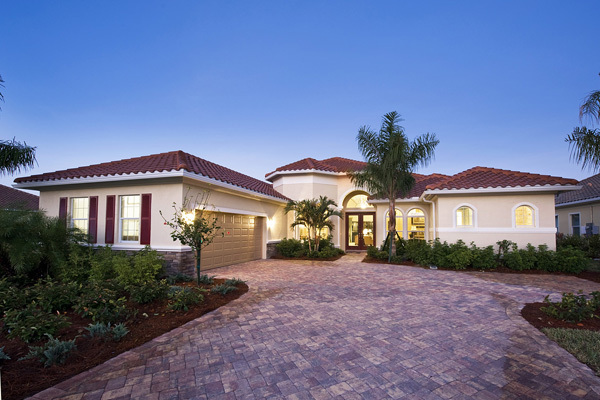 Pulte Homes builds communitites that are designed to deliver the best quality of life for home owners. By combining innovative Life-Tested® designs, an unwavering committment to quality and attention to detail, Pulte Homes is the nation’s premier home brand for upwardly mobile home buyers. As the most awarded homebuilder in customer satisfaction, Pulte Homes has consistently ranked among top home builders in third-party customer satisfaction studies. At The Preserve at Corkscrew, Pulte Homes will offer 10 distinct one- and two-story floor plans. Call for details – Pulte: 239.495.7025. 1,641 to 3,472 sq. 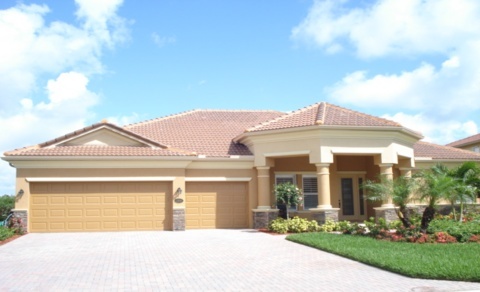 ft.
Lennar Corporation, founded in 1954, is headquartered in Miami, Florida and is one of the nation’s leading builders of quality homes for all generations. 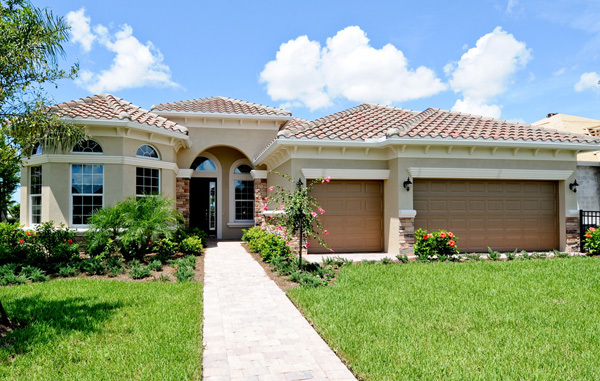 Lennar builds affordable, move-up and retirement homes in Communities that cater to almost any lifestyle – such as urban, golf course, Active Adult or suburban Communities. Our commitment to Quality, Value and Integrity is the underlying foundation upon which we were built, and this commitment continues to guide us to this day. Call for details – Lennar: 239.949.5909.